Security Services You Can Trust SAS SOLUTIONS is foremost professionally managed and operating Security Solutions which is currently main Security Service Provider for Hotels & Resorts with other leading five star hotels and luxury Residential in PHUKET, SAMUI, KHAOLAK, CHIANGMAI and HUA-HIN. 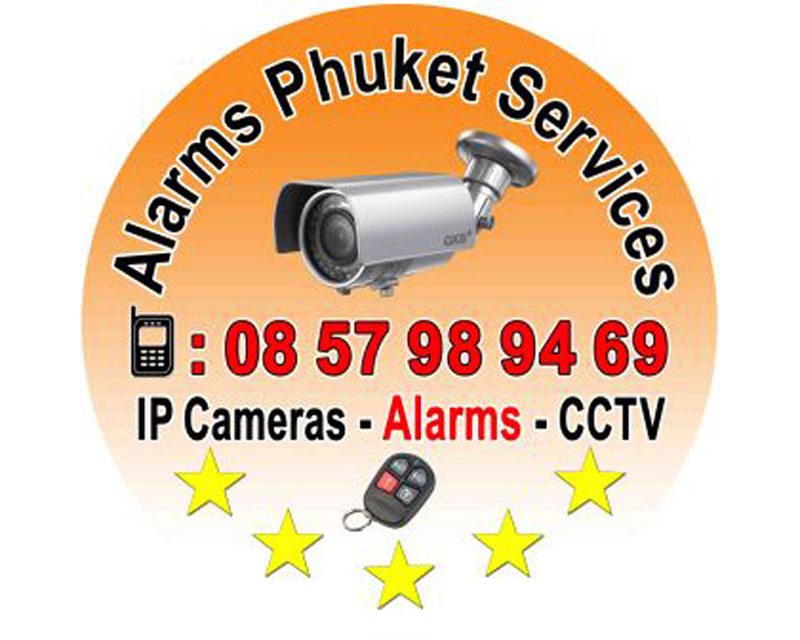 Alarms Phuket Services, company specializing in the installation of alarms and CCTV cameras. Protect your family and your property by installing our protection systems. Our alarms home automation with remote management by smartphone. Our CCTV from 1 to 16 cameras recording every motion. You can view your cameras remotely with your computer, smartphone & Pad. Close Protection, Travel Security, Residence Security, Emergency Response, Property Security, Surveillance Awareness, Safety Training, Home Security, Alarm CCTV IP Camera. Specialist in all forms of electronic security. 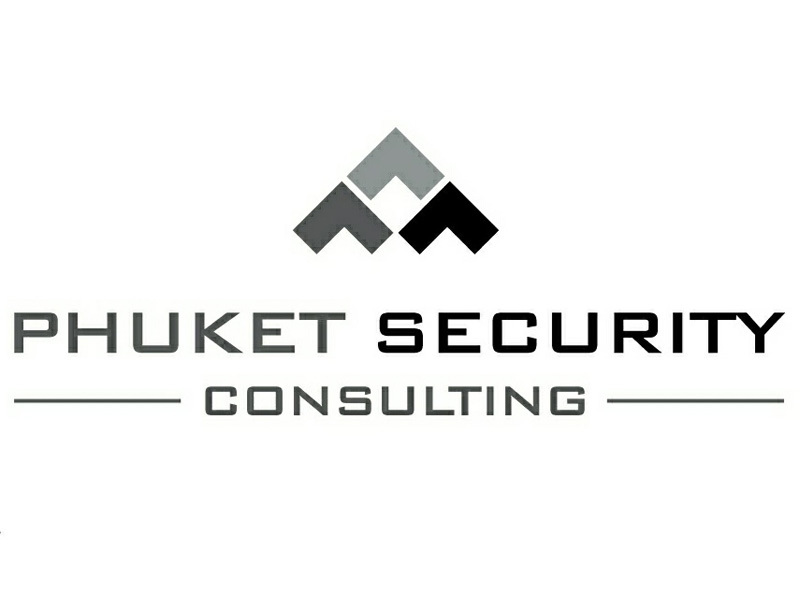 Established supplier of high end security solutions to a wide range of homes and business in Phuket and surrounding areas. Our product range includes, Alarm Systems, Access Control, Video/Voice Intercom, Auto-Gate, CCTV, IP Cameras, Fire Safety Equipment, Electronic Security Safes, Guard Patrol Monitoring Equipment, Electric Perimeter Security Fencing and more. Please call for a free consultation. Your security is our priority. Protect your home, office and car park by an alarm system and have a permanent visual control by computer and mobile phone with our CCTV cameras and recorders video. Minimize risk of theft. Experience shows that 95% of intrusion attempts are stopped by the outbreak of a siren, and that 70% of fire victims die in their sleep at night. You can customize your alarm to suit your needs. This does not happen than others! take it! 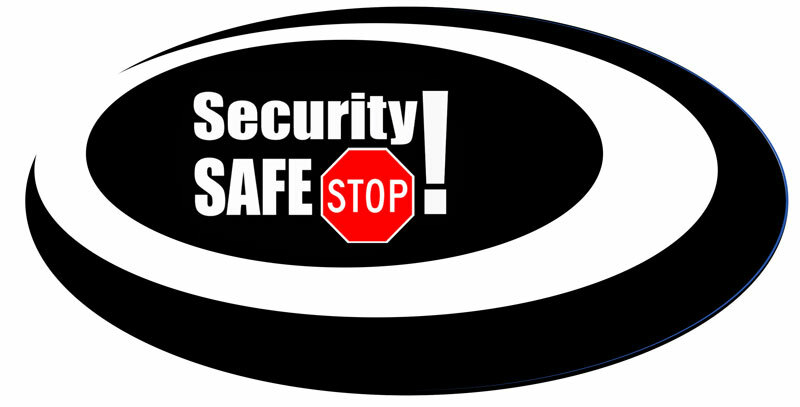 Security Safe Stop Co.,Ltd was formed at the end of 2005. Our initial aim was to develop within the rapidly expanding property sector and to supply the needs for the growing demand of high end security systems, CCTV, entry systems, safes and other quality security products. Now with a number of years behind us we are confident that the products and services that we provide for our customers of Phuket are indeed second to none! Taking basic precautions is not enough to ensure the safety of your family. An alarm system and cameras monitored by a security company are a good start but alone will not prevent criminals from entering your home, threatening your family's welfare or stealing your assets. You can either pretend there is no problem or you can call Maximum Security. There is a reason we are the most written about security consultancy in Asia and why we can guarantee your protection at home. Event & Exhibition Security Solutions Guarding Services Electronic Security System CCTV, Access Control, Intruder Alarms, Fire Detection, Event Monitoring.Please call us for more details.